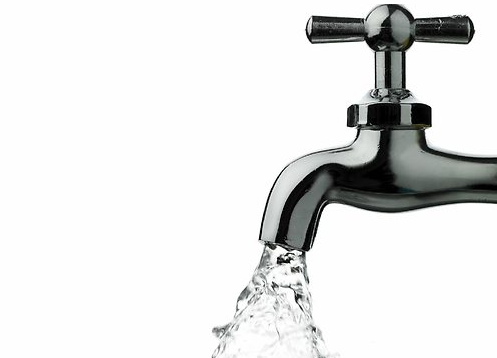 THE Cathaoirleach of Kerry County Council, Cllr Pat McCarthy, has welcomed the announcement by Irish Water that it is to invest €30m in the largest public water supply scheme in the county. The investment in the Kerry Central Regional Water Supply Scheme – including the development of a new water treatment plant at Loughguittane near Killarney – will ensure a safer and more secure drinking water supply for 62,000 residents – almost half of the population of the entire county. The Kerry Central Regional Water Supply Scheme provides water to nine water supply zones, all of which are currently on the Environmental Protection Agency’s Remedial Action List (RAL) arising from the absence of a robust treatment system. 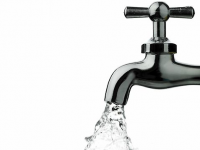 “This is a major boost for the water infrastructure in Kerry. 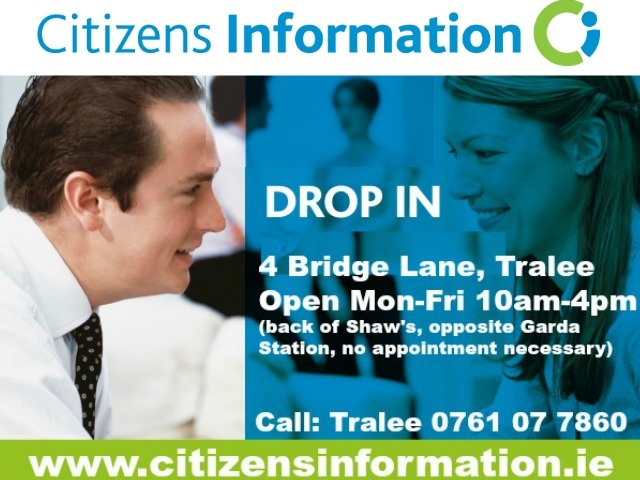 The scheme supplies Tralee, Killarney, Castleisland and many rural parts of the county. The improved infrastructure will also be of enormous benefit in a county so dependent on tourism. It will also be of benefit in the industrial and agricultural sectors,” said Cllr McCarthy. Oliver Ring, Director of Services with Kerry County Council said that the new plant at Loughgittane has been a priority for the council for many years. “The new facility will provide 51 million litres of water per day to the communities which it serves. This is absolutely essential investment for the benefit of the health and welfare of the people of County Kerry,” he said.